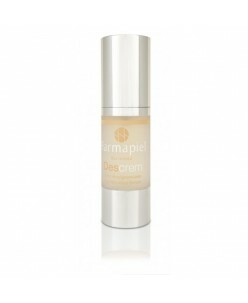 Descrem is a delicate liposome solution of Glycolic Acid, Belides and Chromabright. This serum can applied twice daily as part of a high impact treatment for photoaging, photodermatitis and skin blemishes. May significantly enhance skin brightness thanks to its micro-exfoliating effect and may help prevents photoaging by limit..
Go confidently with Jolen Creme Bleach Original Formula! It’s the simplest and safest way to lighten unwanted hair so that it blends beautifully with your natural skin tone, making it virtually invisible! And it’s perfect to lighten your eyebrows to match your hair color!– Fast and effective every time– New Mixing Cup makes it e..
Obagi C-Therapy Night cream (57 g.) Fade dark spots and address signs of aging with Obagi-C Fx C-Therapy Night Cream. This powerful treatment helps rejuvenate and repair your complexion while you sleep. 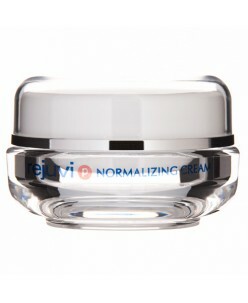 A gentle alternative to anti-aging products that contain hydroquinone, this treatment cream contains a potent blend of arbut..
Obagi Nu-Derm Clear Fx is a hydroquinone-free treatment. Sun damage and hyperpigmentation age the complexion. 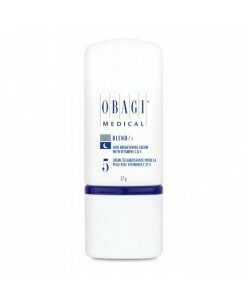 Obagi Nu-Derm Clear Fx works to fade dark spots and create a more even skin tone. This hydroquinone-free skin lightener helps minimize imperfections caused by melasma, sun damage, acne and more. The non-prescription f..
Obagi Nu-Derm Fx System Complete skin care system. ..
Obagi-C Fx System for Normal to Dry Skin Obagi-C Fx System for Normal to Oily Skin ..
Removes dead skin cells and refines skin tissue. 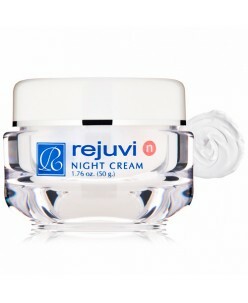 This state of the art cream provides multiple benefits for all skin types. 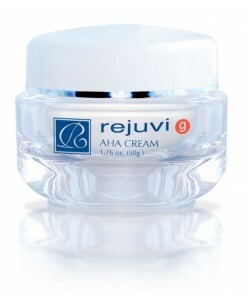 Using AHA, Rejuvi g gently exfoliates dead skin cells, sebum and grime whilst refining skin tissue. Lines and wrinkles are reduced and age spots are diminished within just a few days of using this rev..
Removes dead skin cells and refines skin tissue. This state of the art cream provides multiple benefits for all skin types. 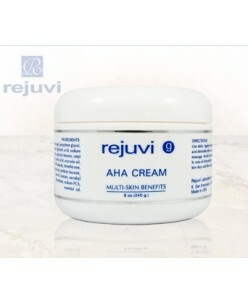 Using AHA, Rejuvi g gently exfoliates dead skin cells, sebum and grime whilst refining skin tissue. Lines and wrinkles are reduced and age spots are diminished within just a few days of using this revol..
Rejuvi S Facial Sun Block SPF 40. The latest sun protection technology brings you a facial sun block which uses micronized zinc oxide and titanium dioxide to provide superior physical protection against all wavelengths of UVB and UVA. 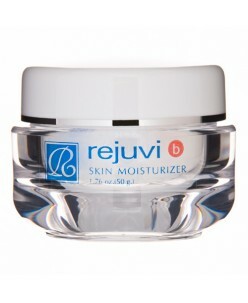 Rich moisturisers are incorporated to nourish and protect delicate skin. Unique Protection fro..
Gets results for eye bags and double chin. Combining the special lypolitic agent Theophyllisilane with herbal extracts to achieve effective control for facial contour such as eye bags and double chin. A gentle acting product with good results and safety. 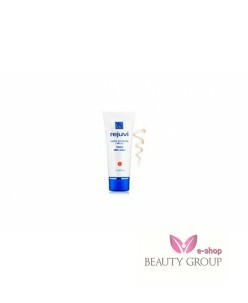 Application: Apply to the facial area such as eye bags, lo..